Download the Flight1 Agent Today! For more information, and to download the Purchase Agent, please click here! 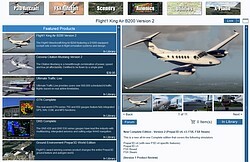 The most popular products from Eaglesoft are available in the Purchase Agent. New Release Super 80 / DC-9 MegaPack has been officially released. For P3D v4 only. 3 different iconic aircraft in one package! New Release! 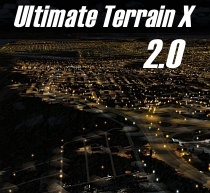 Ultimate Traffic Live has been officially released. 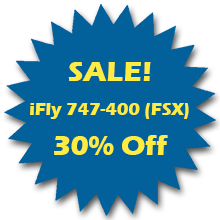 For P3D v4, v3, FSX Boxed, FSX Steam. Many new and exciting features! Download with Confidence! Flight1 does not charge for redownloads. A lot of our system is automated for your convienence. Learn more about Flight1 E-Commerce here. 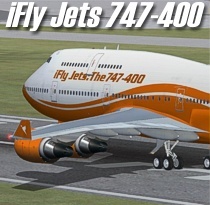 Flight1 maintains many popular and active community forums to help you enjoy aviation simulation, as well as to provide specific product support.